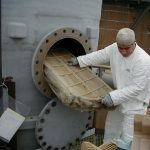 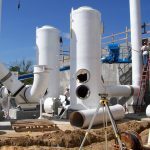 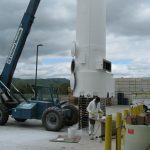 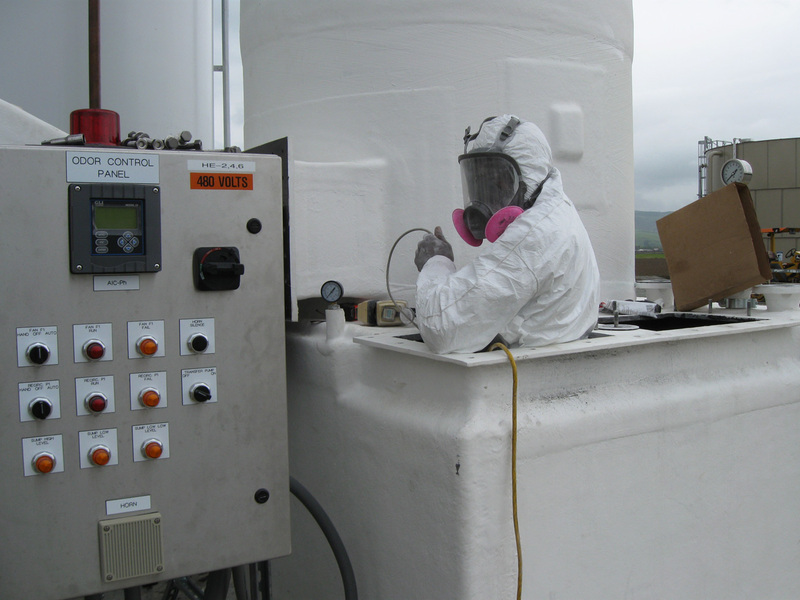 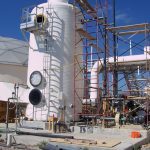 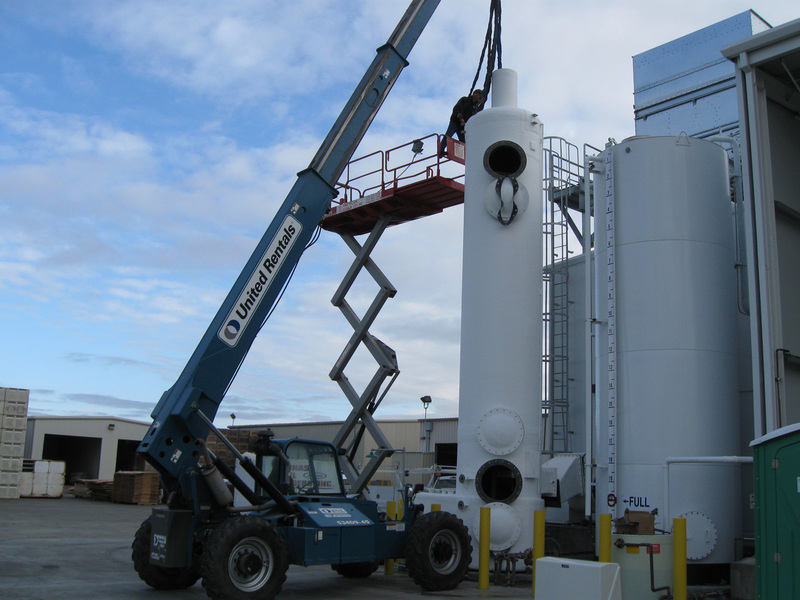 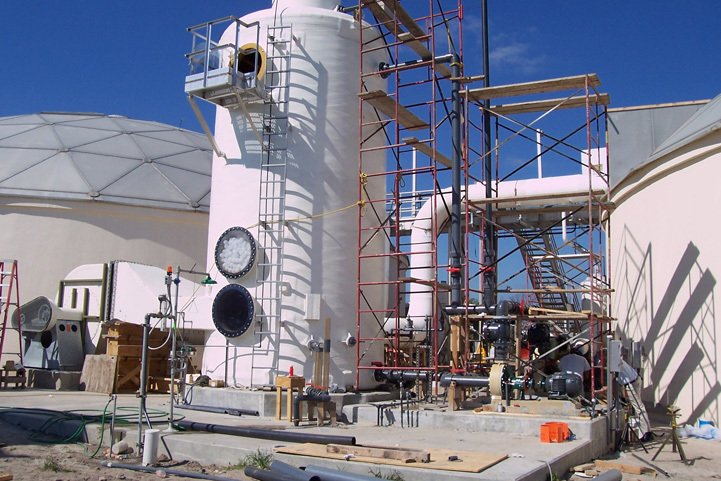 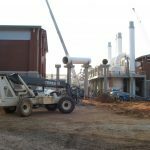 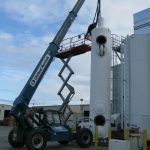 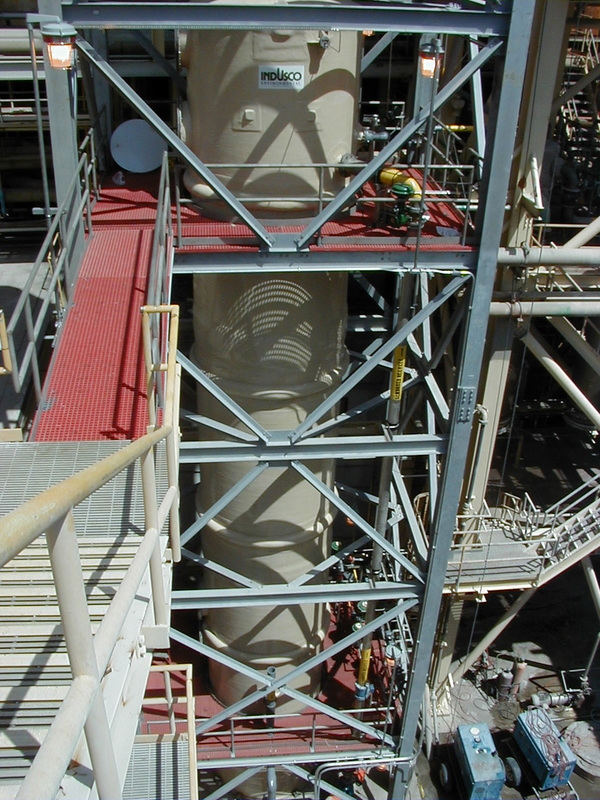 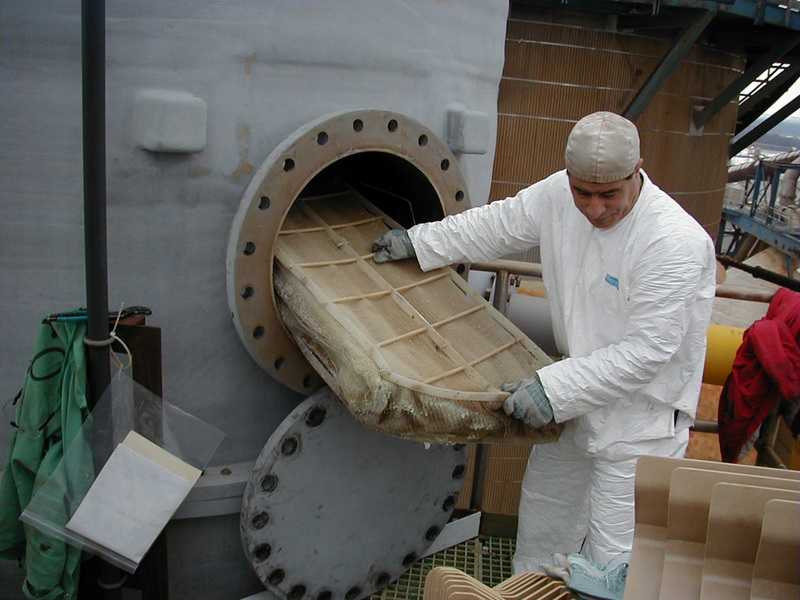 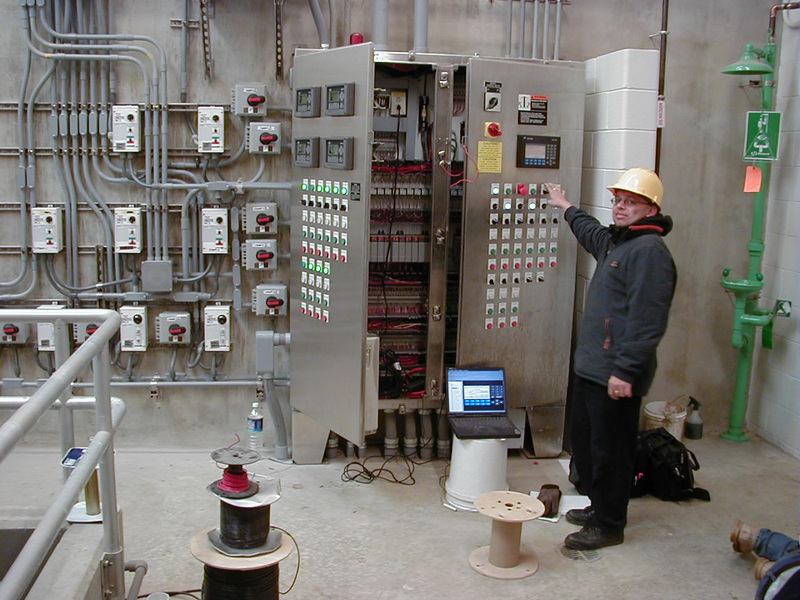 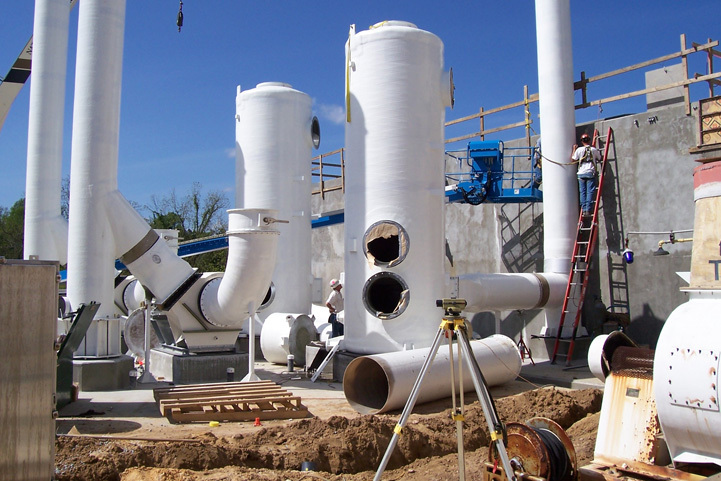 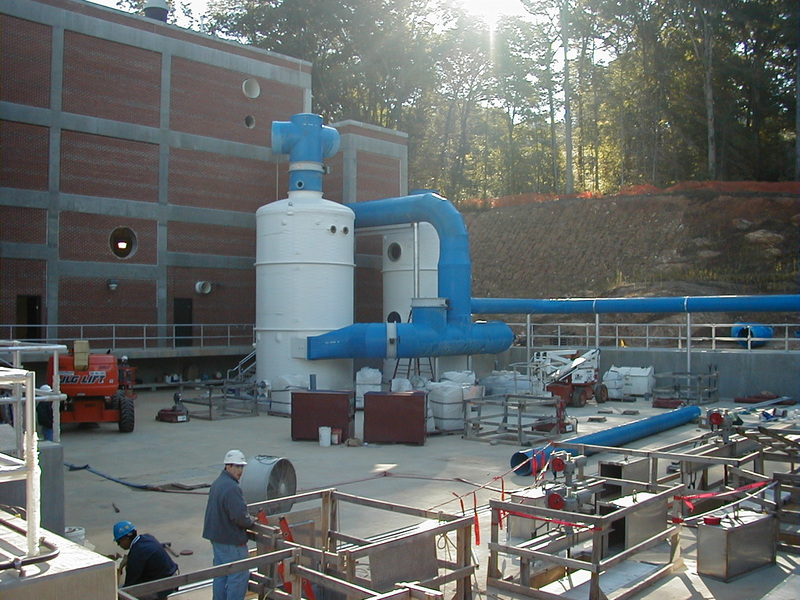 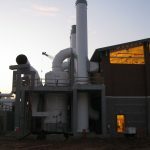 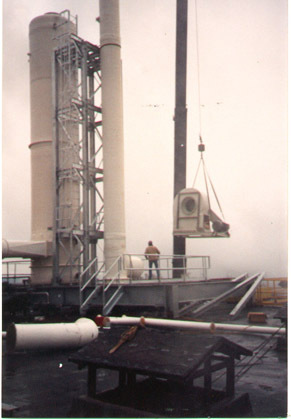 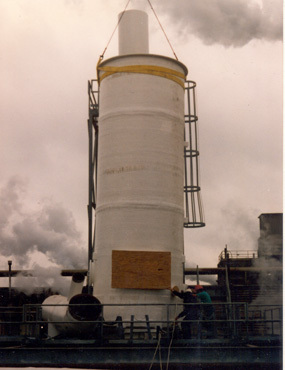 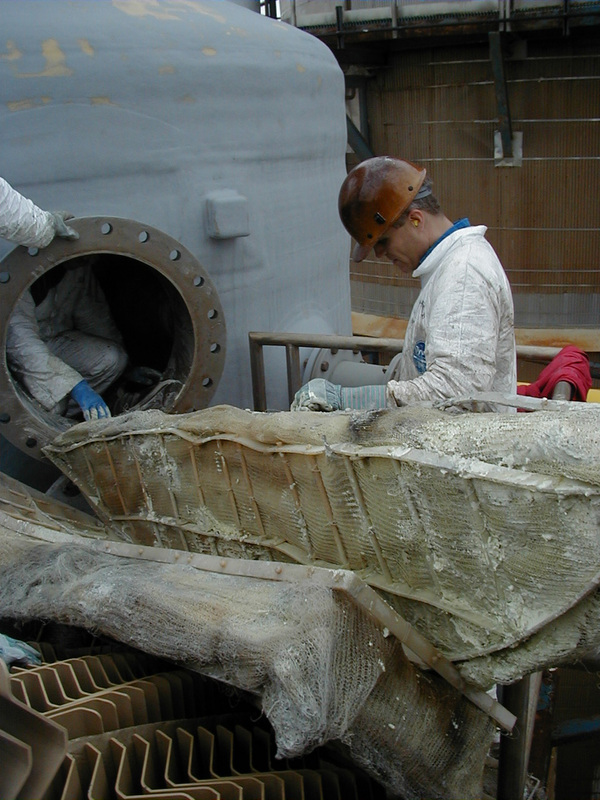 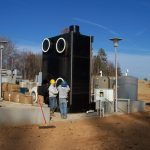 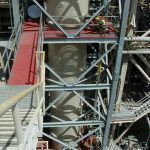 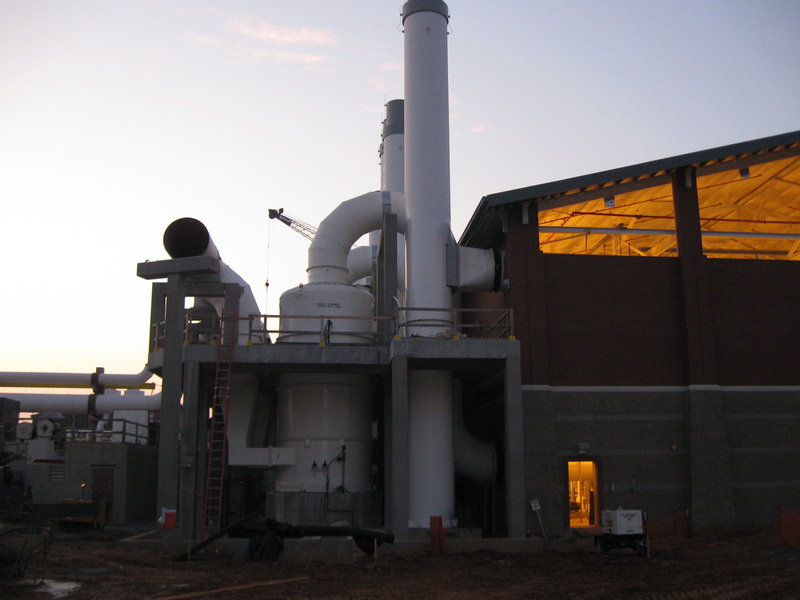 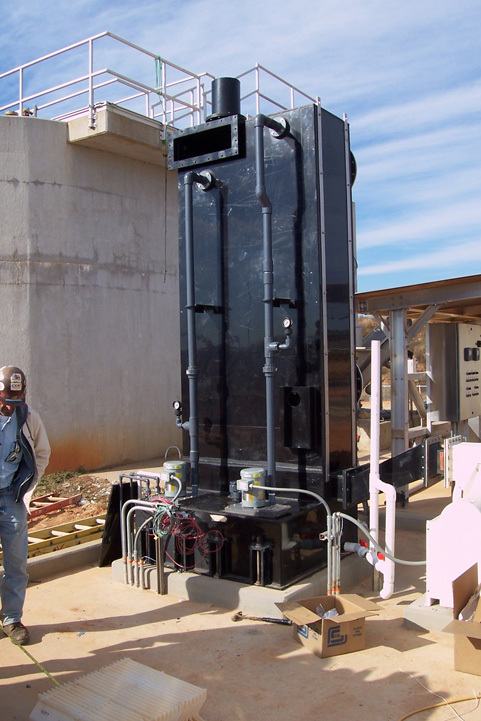 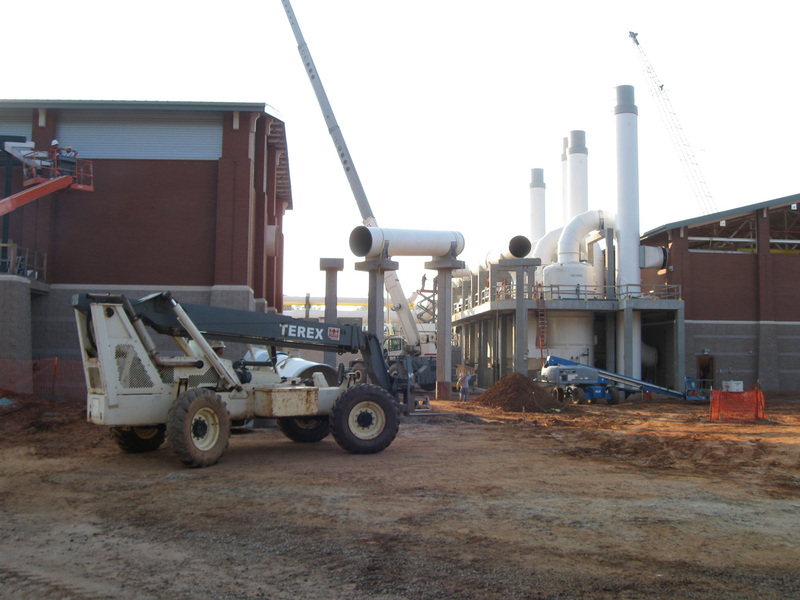 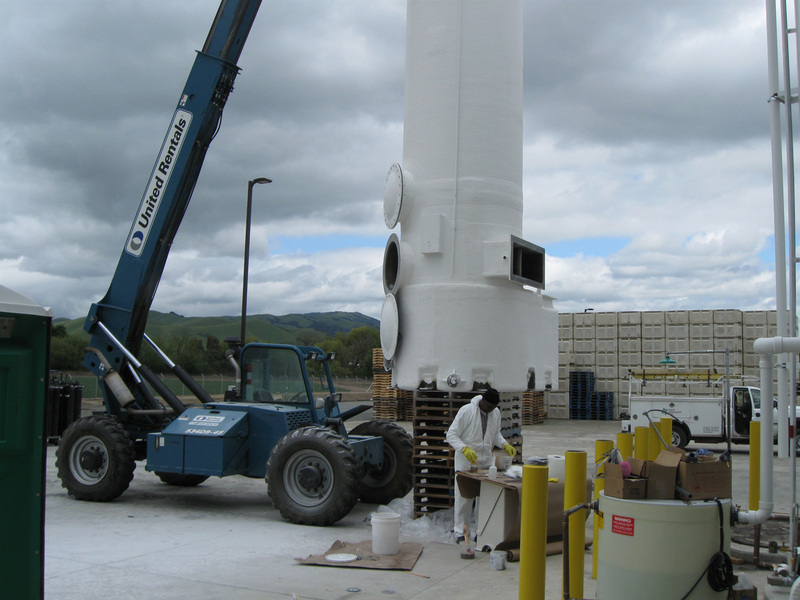 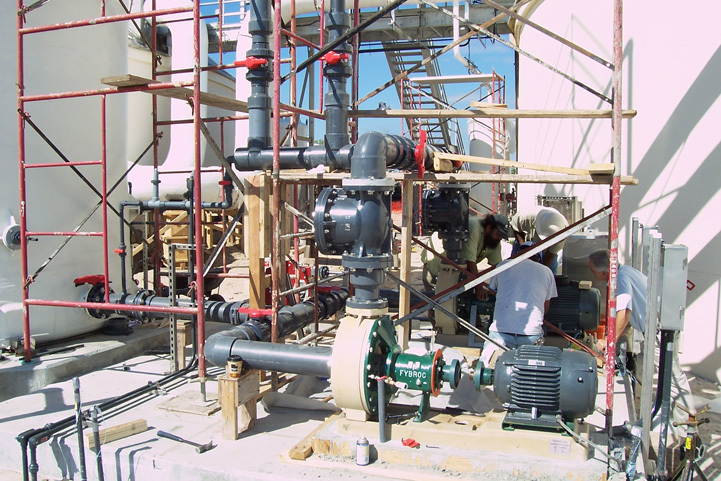 Indusco Environmental, Inc. offers management over-site for the entire installation process. 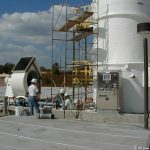 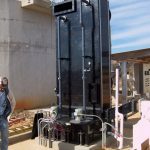 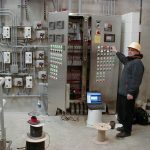 This would include such things as site visits for elevation checks, concrete pad layout, equipment locations, utilities and communication stub outs. 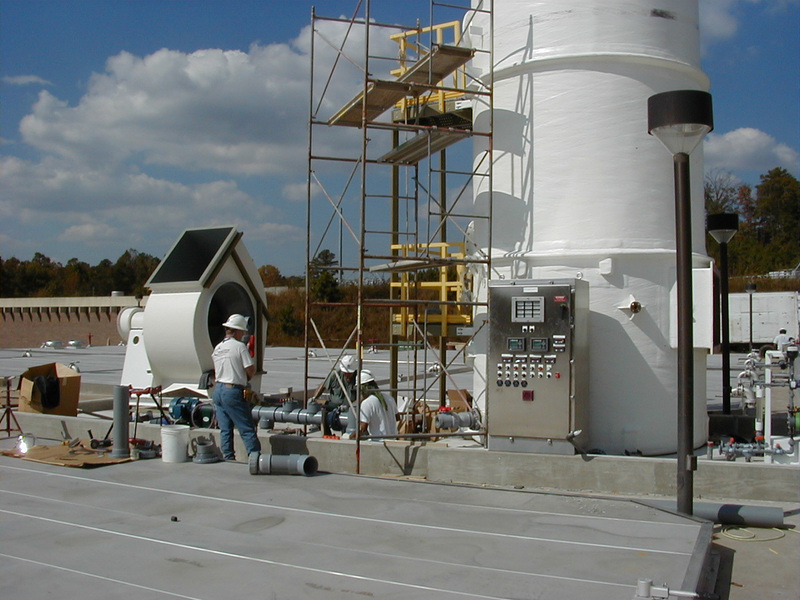 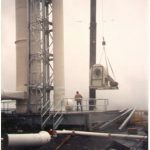 Once the installation is complete, we will return to check for the proper operation of all of our supplied equipment. 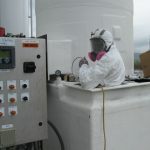 THe check out includes calibration and instrument settings, as well as adjusting the dampers and balancing the airflow. 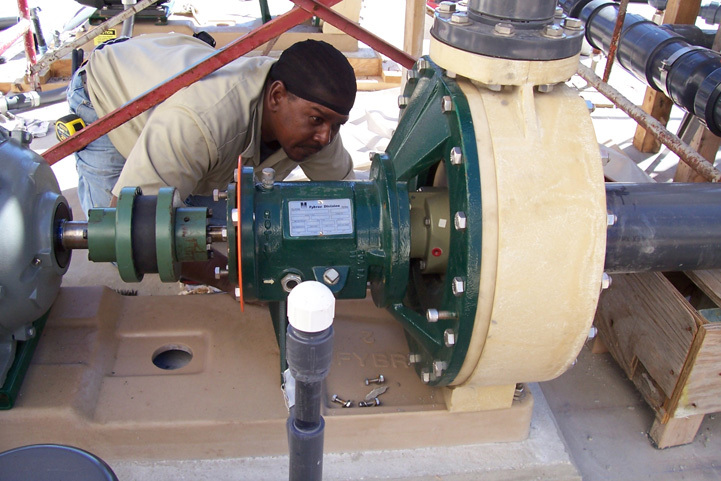 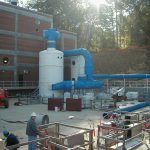 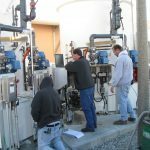 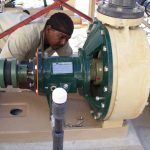 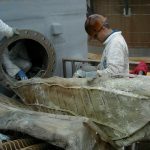 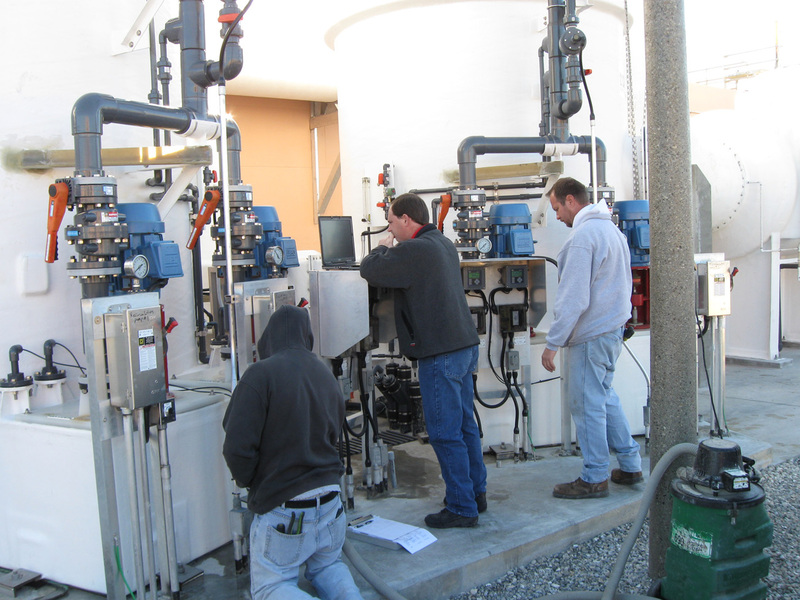 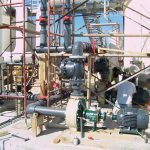 Indusco Environmental, Inc. provides system start-up assistance and operator training programs. 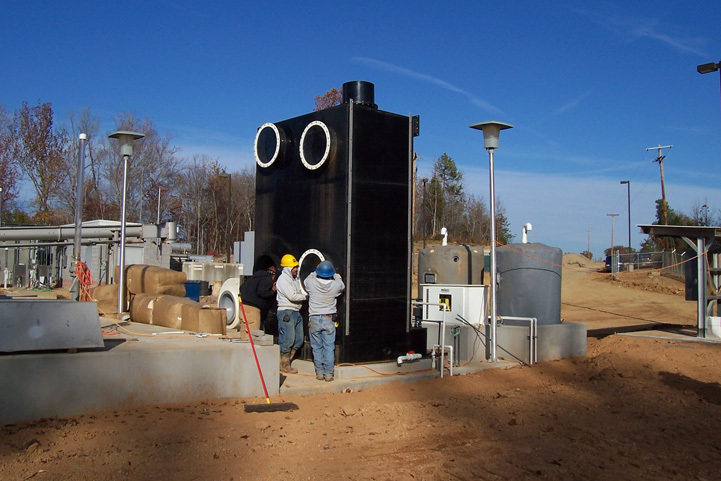 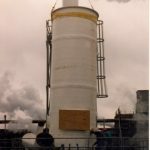 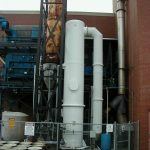 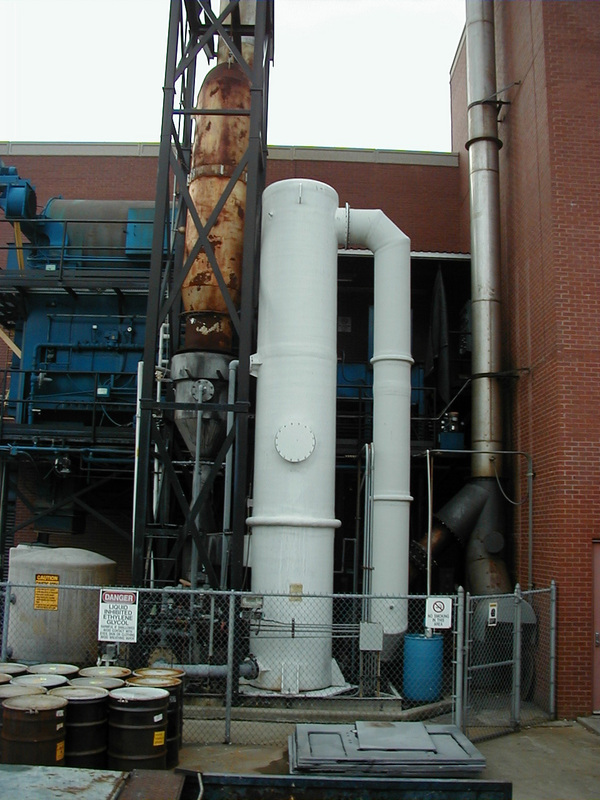 We also offer air emission performance testing and evaluation.